It’s a good, nay great, week for Jay-Z, who rocketed onto the Billboard 200 charts thanks to plenty of publicity and dollars spent on his latest album endeavor, Magna Carta Holy Grail, which officially debuted a few days ago. The impressive stretch is among the best of his career, with album sales landing him in the #1 slot on the Billboard 200 chart, as well as earning him record numbers on the streaming service Spotify, helping the site nab its biggest streaming day, as well as its biggest streaming week in history. It may be a hard knock life for others, but not for the 43-year-old rapper, who saw sales of 527,000 in his new album's first week, according to preliminary Nielsen Soundscan records. 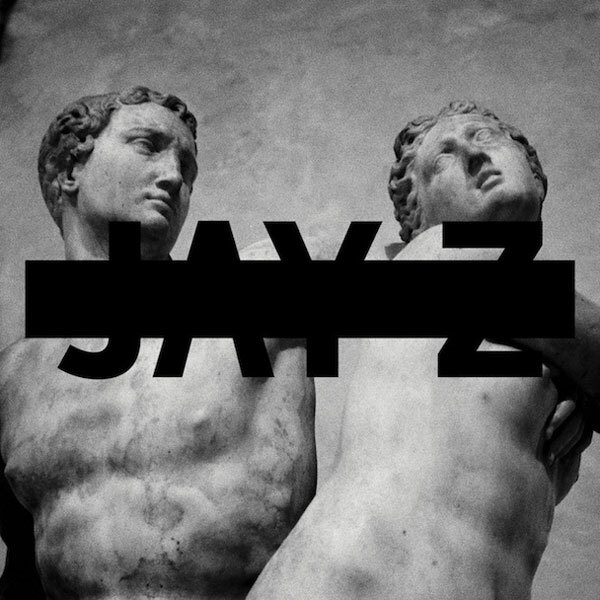 That marks Magna Carta Holy Grail as the second best selling album to hit the market in 2013. The only album that has done better is Justin Timberlake’s The 20/20 Experience, which dominated its first week in record sales, selling nearly a million copies in its first week. Jay-Z’s latest did better than expected, as early reports indicated the album’s debut would only hit the 350,000 or 400,000 mark. Apparently, having Samsung buy a million copies to disseminate to Samsung users for free didn’t negatively impact actual album sales. The album is doing well via streaming, as well. Recent releases by Daft Punk and Mumford and Sons clocked in streams in the 9.5 million and 8 million range, but Magna Carta Holy Grail has blown these numbers out of the water, pulling in a record 14 million streams during the opening week of the release. Forbes reported the news, noting that the rapper should make a pretty penny from the per-stream royalties on the site. This week may seem to be a big week for Jay-Z alone; however, he’s not the only one breaking records and bringing in plenty of moolah. According to Billboard, Robin Thicke’s “Blurred Lines” hit its sixth week at #1 on the singles chart, which ties the single with Macklemore & Ryan Lewis’ “Thrift Shop” for most weeks at #1 this year (Poor Bruno Mars was screwed by releasing his track at the end of 2012, nabbing a few #1 slot titles in that year before crushing in the charts this January). The popularity of “Blurred Lines” was spurred by a video of the singer wandering around and singing as naked chicks dance and pose around him. Jay-Z is currently touring with Justin Timberlake. The rapper has collaborated with the prolific pop singer on several occasions, the most recent of which can be viewed, below.